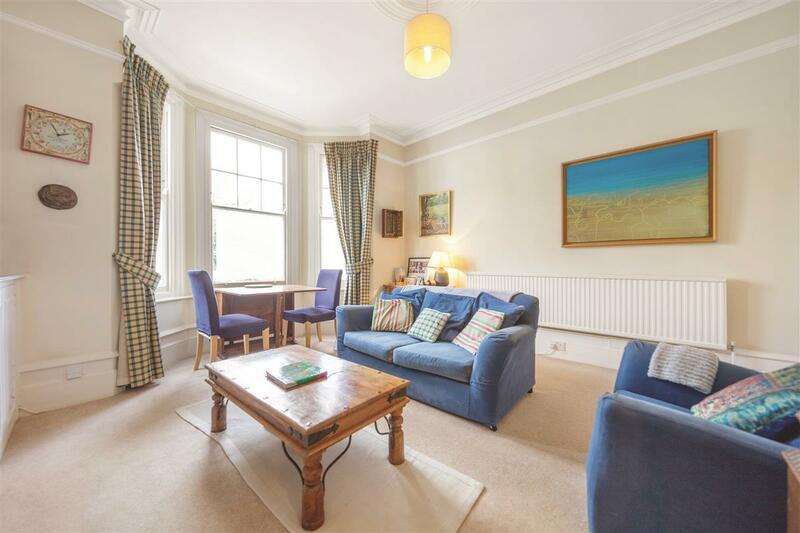 A lovely two bedroom ground floor flat stretching to 920 sq ft on this popular road in the heart of the Abbeville Village. 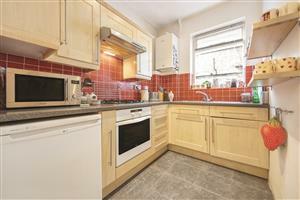 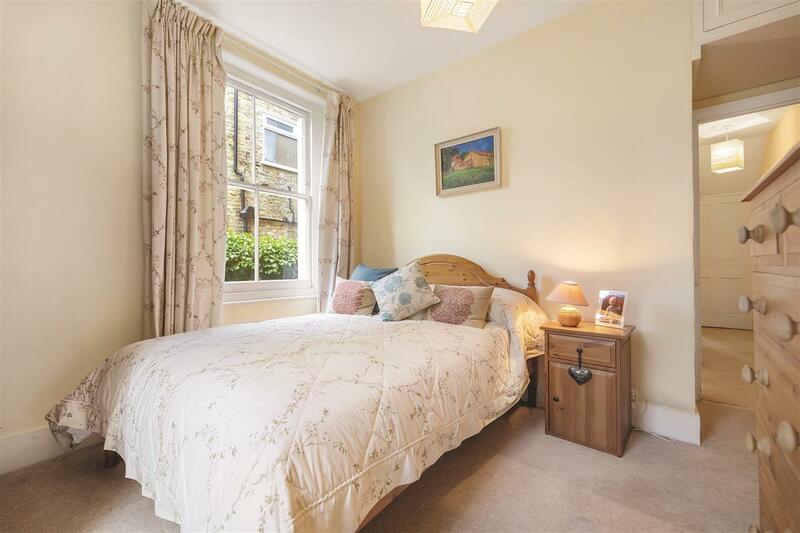 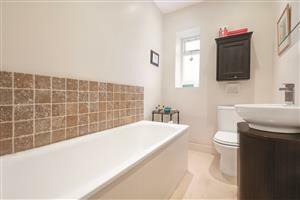 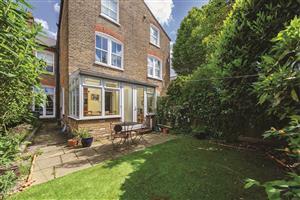 The flat comprises two double bedrooms both with ample storage space and a good sized family bathroom. 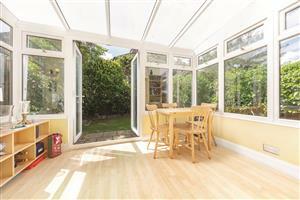 There is a modern kitchen fitted with integrated appliances, a large reception room benefitting from a bay window and a conservatory with doors leading out onto the sunny well kept garden. 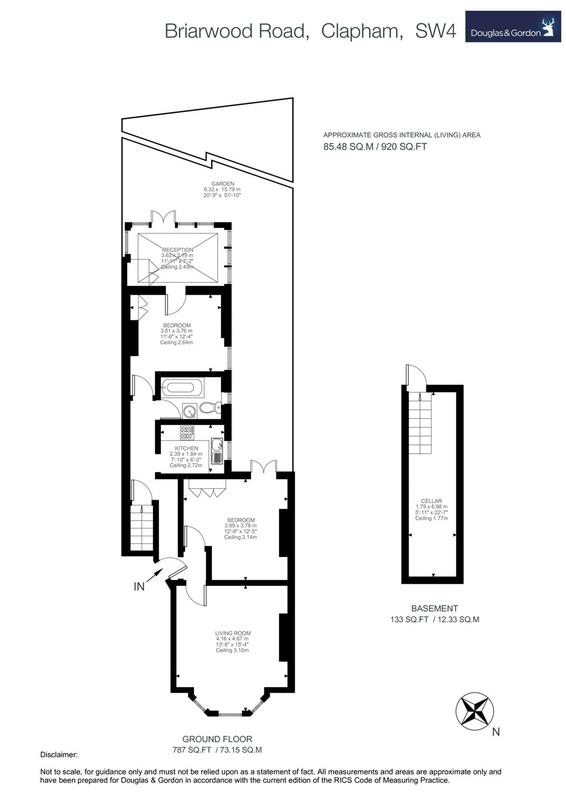 The flat further benefits from a cellar. 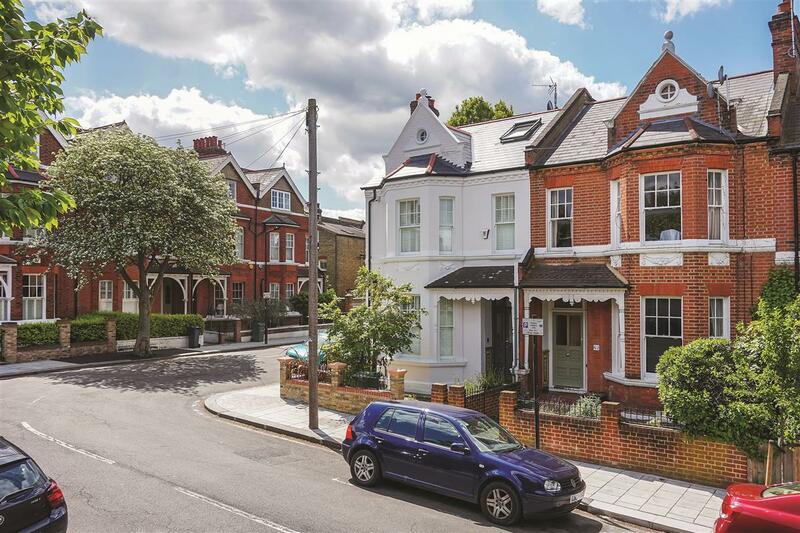 Briarwood Road is a pretty tree-lined road which runs between Abbeville Road and Crescent Lane, it is a popular and quiet road in the Abbeville Village which is a highly sought after area with brilliant amenities close by. 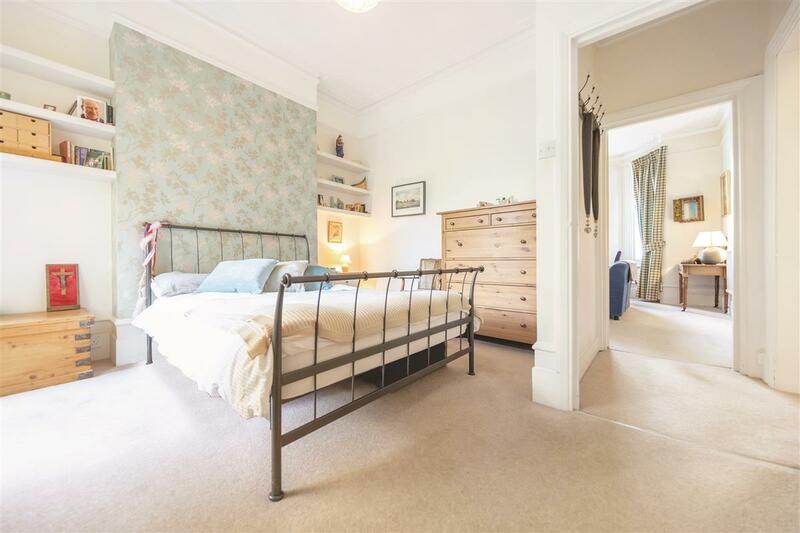 Transport links are fantastic with numerous local bus routes, the Northern line underground is found at Clapham Common and the Victoria Line a short bus ride away at Brixton. 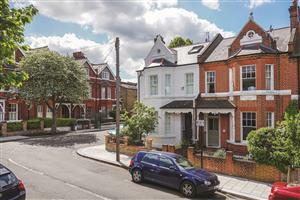 Aristotle Road, SW4 180m (2 mins) from Clapham North.